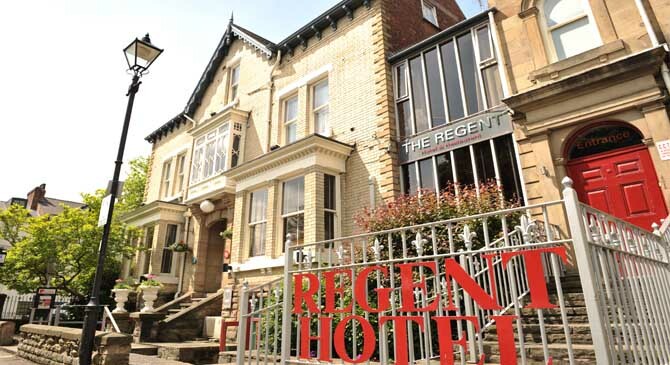 After many happy meetings at our old venue, we’re moving to The Regent Hotel, just on the edge of Doncaster, from Monday 22nd April. 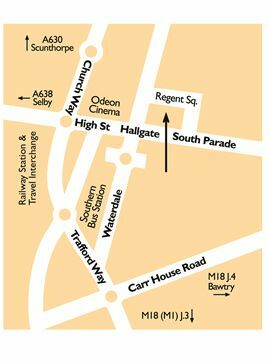 The hotel’s very easy to find and there’s plenty of parking nearby. We’re all looking forward to the move, and we’re looking forward to new guests and members joining us very soon. Click here for the Regent’s own website. Posted on 12 April 2013, in News. Bookmark the permalink. Comments Off on Moving to the Regent Hotel.